Wedding planning can take months and months. But then suddenly the big day arrives, only for it to go by all too quickly. What we need is way to slow down the moments a little, to capture and freeze them so that we can take it all. 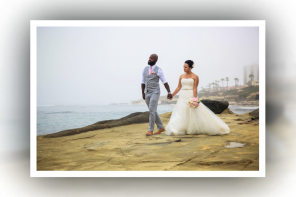 There’s no time machine to slow the moments as they are lived, but there is a way to relive your wedding through San Diego wedding photography. Think of the wedding day like the speeding car in the accompanying San Diego wedding photo. It took time at first for the car to develop speed, but then it rushed by in a blur. That’s just how the wedding day often seems, like a blur. All the anticipation comes to a crescendo. 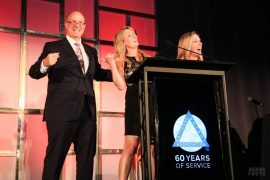 The emotion, details, celebration, and visiting with family and friends can be a overwhelming. 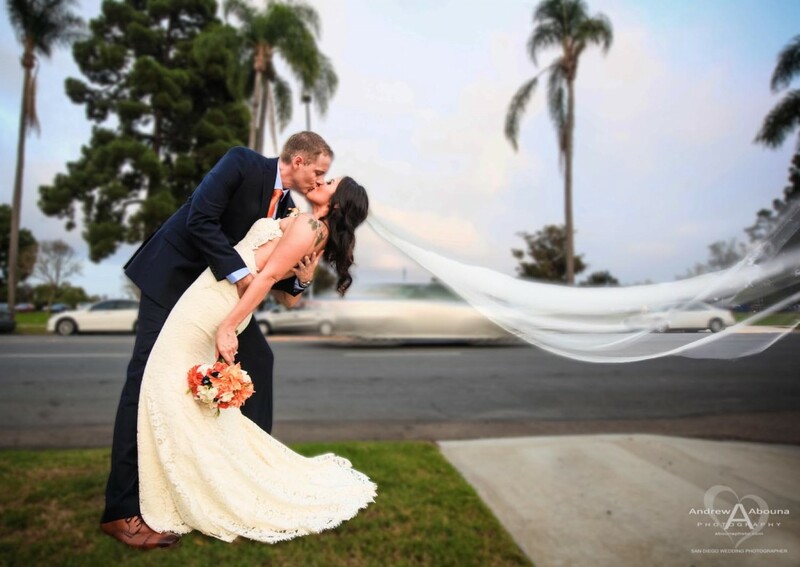 Well-planned, experienced and thorough San Diego wedding photography will freeze day, just as the couple in the photo are frozen in their kiss. This lovely couple can now relive this moment in a more relaxed pace, just as they can all of their wedding photos at the Abbey in San Diego. San Diego wedding photography not only slows and freezes the moments, but it actually lets you see the things you might have missed. Like the invisible wind that blows a wedding veil, it’s not something you see even though you’re looking. 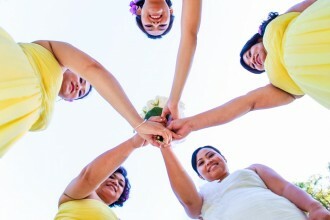 Wedding photography in San Diego, or any other destination location for that matter, captures what you don’t see. So as if by magic what I do with my San Diego wedding photography is freeze time and show what you didn’t see, or perhaps saw and forgot. 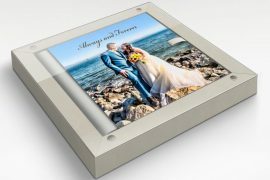 Every moment of your day is captured and saved, then made into the most beautiful collection of photos, prints and albums for you see, touch, feel, so that you relive them again and again. 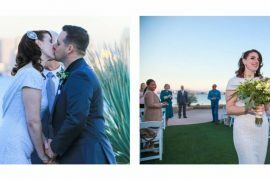 All of these wonderful are the very minimum you should receive in wedding photography, and it’s what’s included in my San Diego wedding photography packages. I invite you to come visit my San Diego studio so that can see them many examples of how I’ve done this for so many couples. 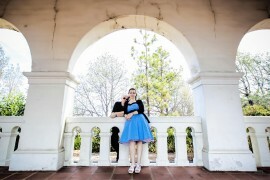 Like the blur of a speeding car or blowing veil, wedding days go by too fast. We can't slow time can relive it through San Diego wedding photography.